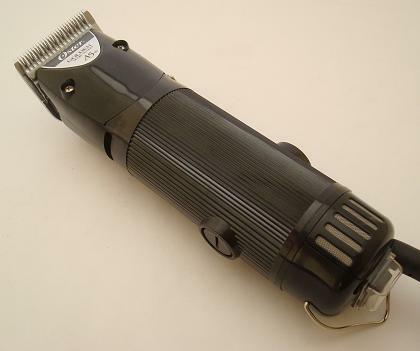 Spares & replacements for the Oster A6 3 Speed dog grooming clippers. 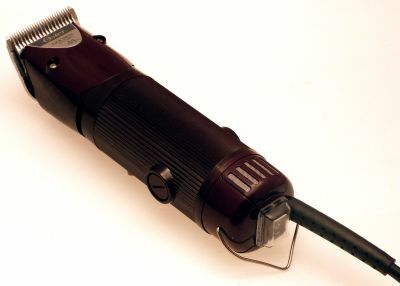 A full range of spare parts with details of problem symptoms and fixes. 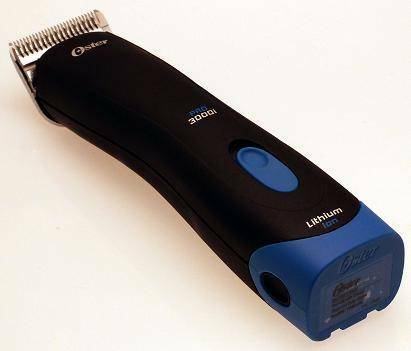 Spares & replacements for the Oster A5 2 Speed dog grooming clipper. 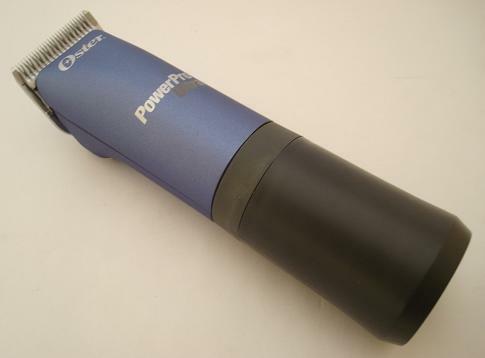 Spares for the Oster Power Max 2 Speed dog grooming clipper. 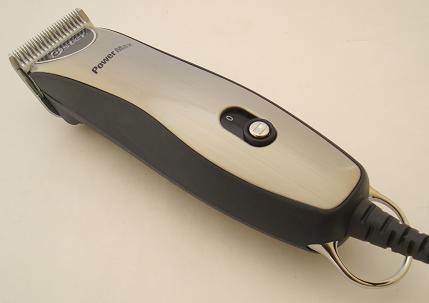 Spares & replacements for the Oster Power Pro Cordless dog grooming clippers. 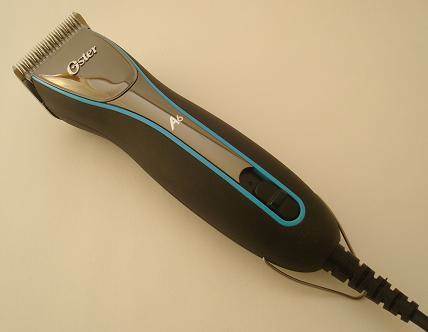 Spares & replacements for the Oster Pro 3000i Cordless dog grooming clippers.